SmartShield is a privately held company located in Dallas, Texas. SmartShield products are manufactured in Texas. 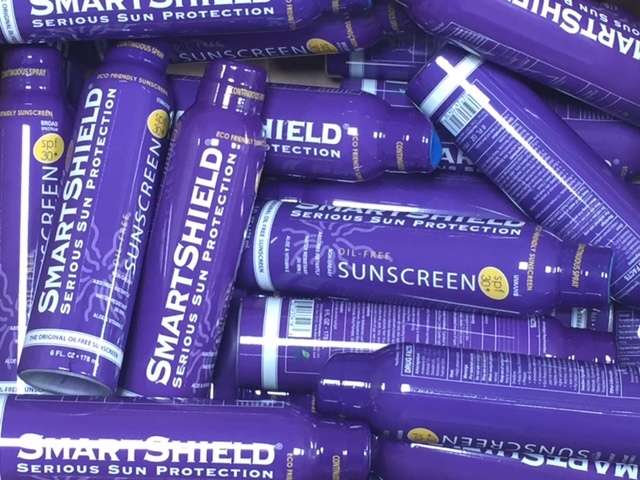 Les Leonard and his wife Jane were introduced to SmartShield Sunscreen in 2009, they quickly saw the untapped business opportunities and committed to the SmartShield brand as investors. As a key partner Les Leonard was able to put a fresh face on the brand introducing brighter packaging, a fresh website and full public relations campaign. He also expanded the product line and dedicated time and dollars to grow the brand’s visibility with men. advertising and sampling. His instinct paid off and SmartShield’s Sunscreen is now the #1 sunscreen used on the PGA tour. In 2013 the Leonard’s investment group jumped in as the new owners of SmartShield.Under new management SmartShield is devoted to growing their market share. This year promises to be a defining year for SmartShield, in 2013 we are introducing two new products to the line and have committed to retail space at HEB, Tractor Supply and Bass Pro Shops. 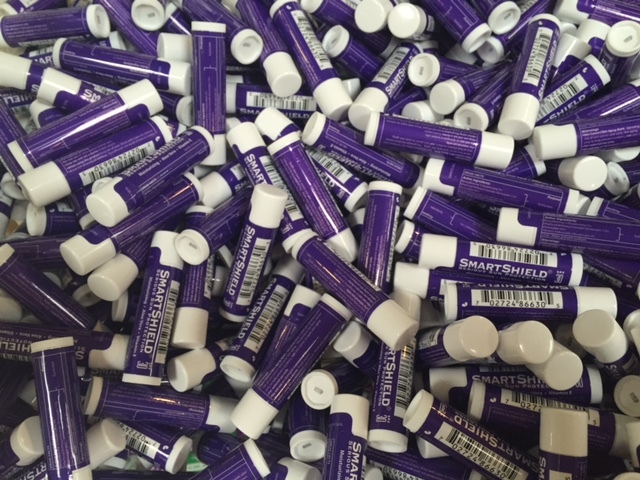 An aggressive retail approach is only part of the plan, SmartShield continues to educate (see Educational Articles) the community about skin cancer prevention though regional sampling events and sponsorships. They have worked with pro-surfers, fisherman as well as local Girl Scout troops. “It is our mission to let people know that Skin Cancer is almost 100% preventable with the use of sunscreen, we believe that the best sunscreen is the one that you will actually wear, SmartShield is wearable and it works. SmartShield product was developed out of necessity - SmartShield's Story.